If you are in need of some flooring installation you have come to the right place. Super Handyman Phoenix can help you install your flooring. We install many different types and styles of flooring. We install tile, as well as laminate, and carpet. Flooring installation is easy and we keep it simple when we do your install. Of course you want a good job after it is all done and you can rely on us to do it right. We are Licensed and bonded so you don’t have to worry about us not standing behind are work. So whether you need flooring installed in you kitchen, bathroom, or even your living room, we have you covered. 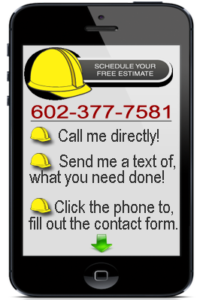 Call us today to get a free quote 602-377-7581 you wont be disappointed we guarantee it. 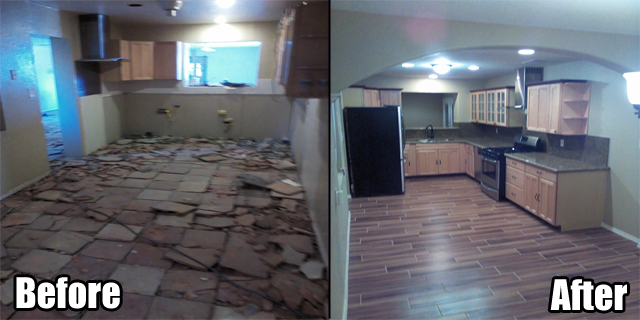 When you choose Super Handyman Phoenix to do your flooring installation you get the best. Our flooring installer is incredible when it come to installing floors fast and efficiently. You will be amazing at the end result when the floor is finished. Here is just a few examples of the different kinds of flooring we install. 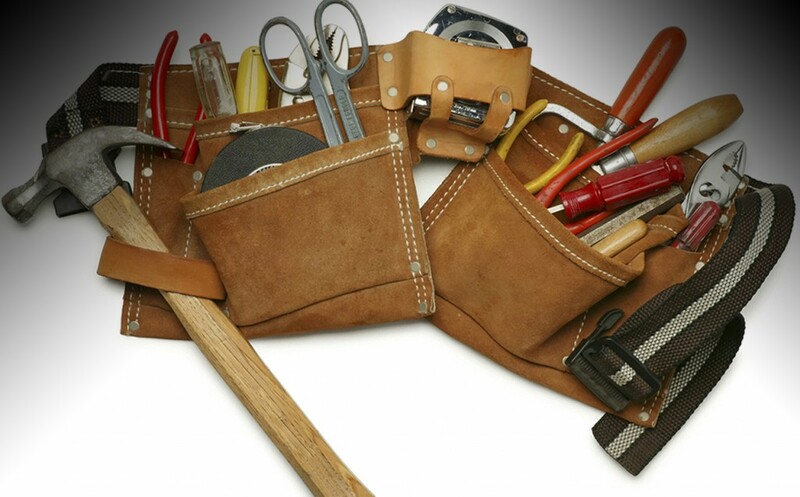 Call The Phoenix handyman today to schedule a free estimate.